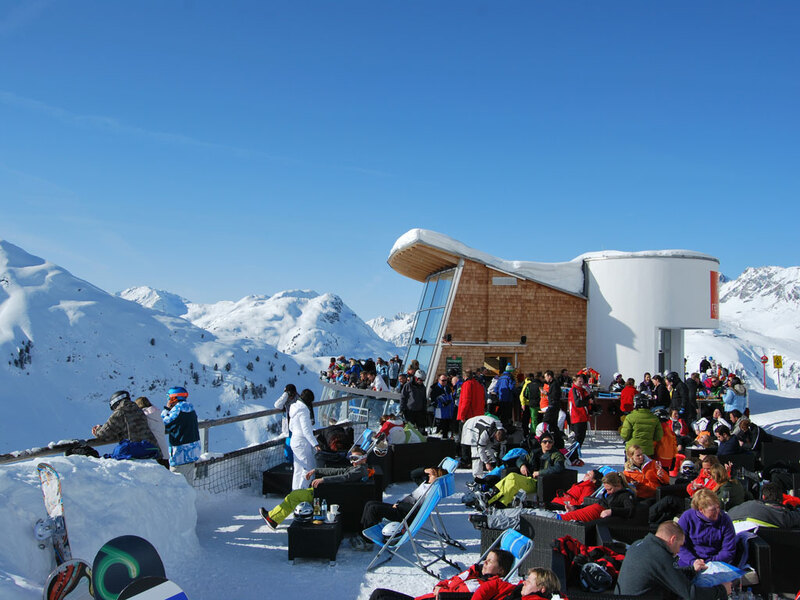 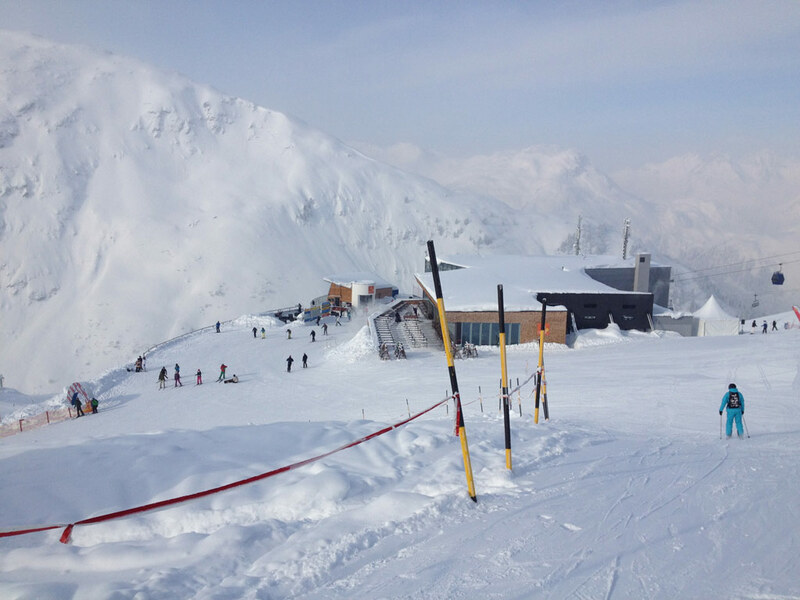 Pettneu is a convenient entrance to the Ski Arlberg ski area. 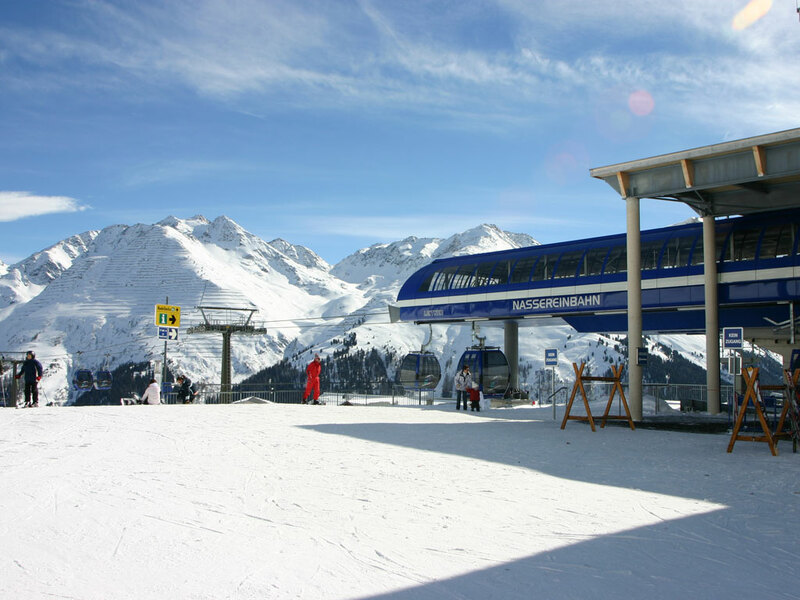 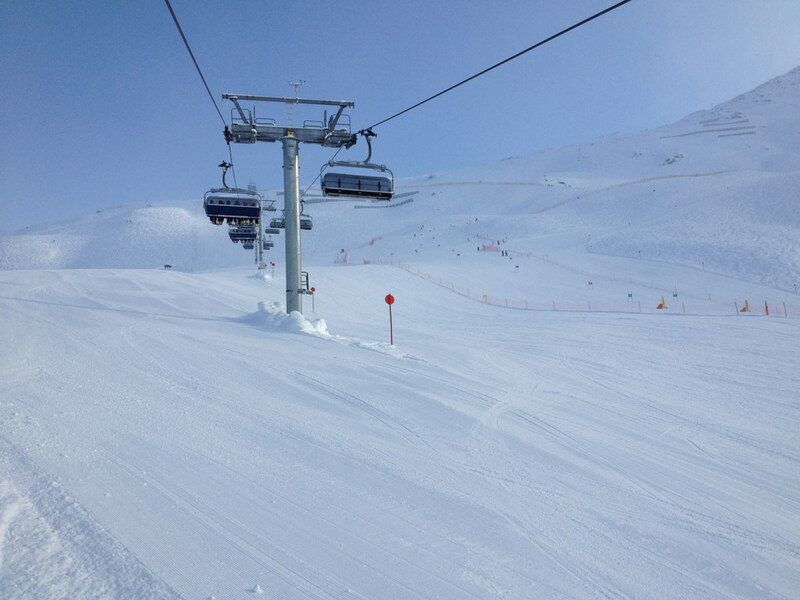 The formula is quite simple: the prices are attractive and there is a free ski bus to [IL: ATTIRO076]. 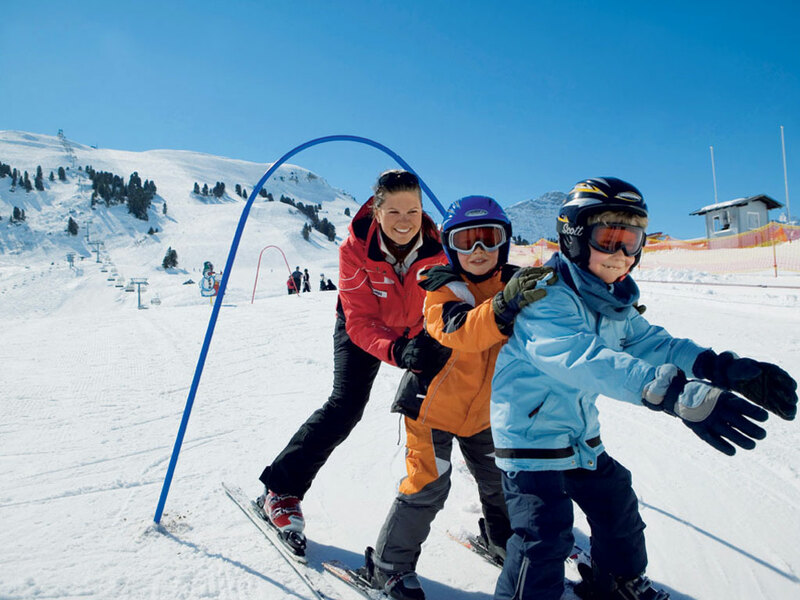 The ski area of Pettneu was unfortunately closed a few years ago because of money problems so a family-friendly ski area with eight lifts was lost. 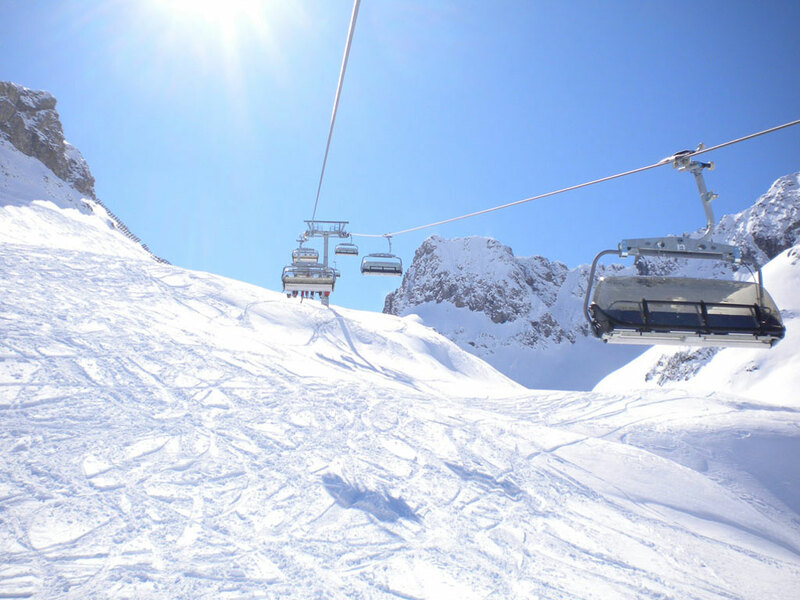 The ski resort of Pettneu, however, still provides an excellent alternative to the more expensive and more vibrant St. Anton. 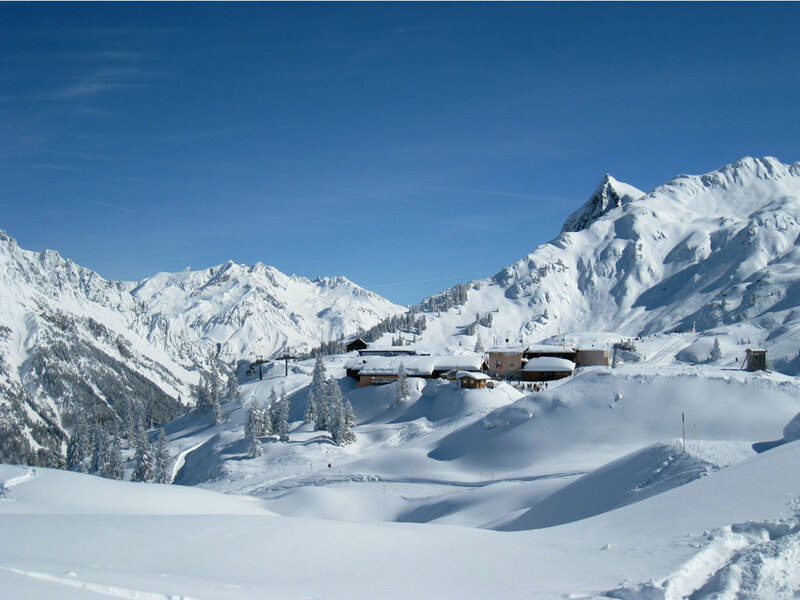 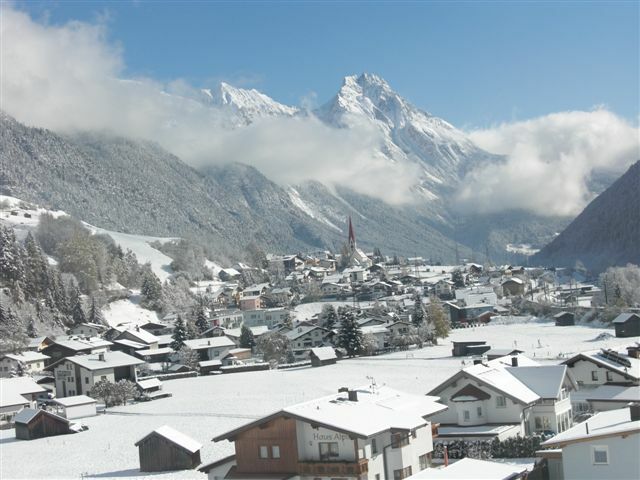 If want to ski on the slopes of Ski Arlberg but do not want to pay the prices in St. Anton am Arlberg, Pettneu is the ski resort for you. 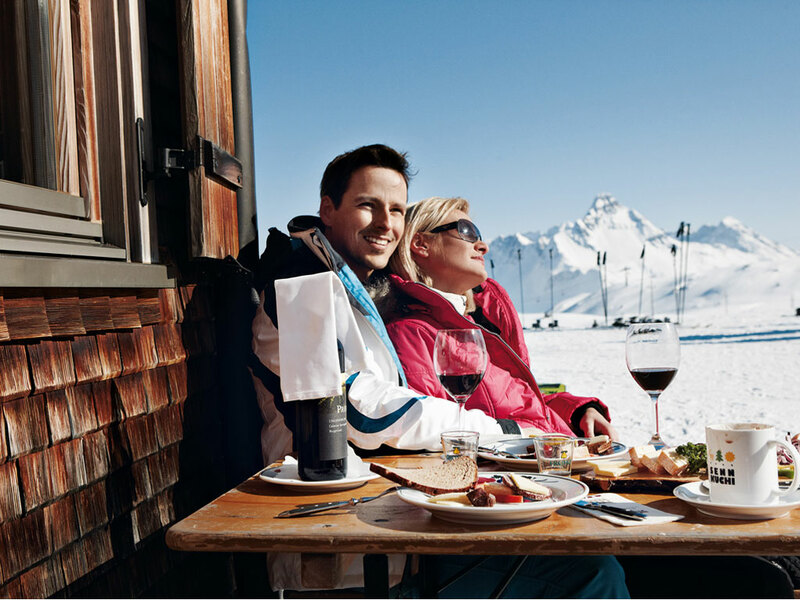 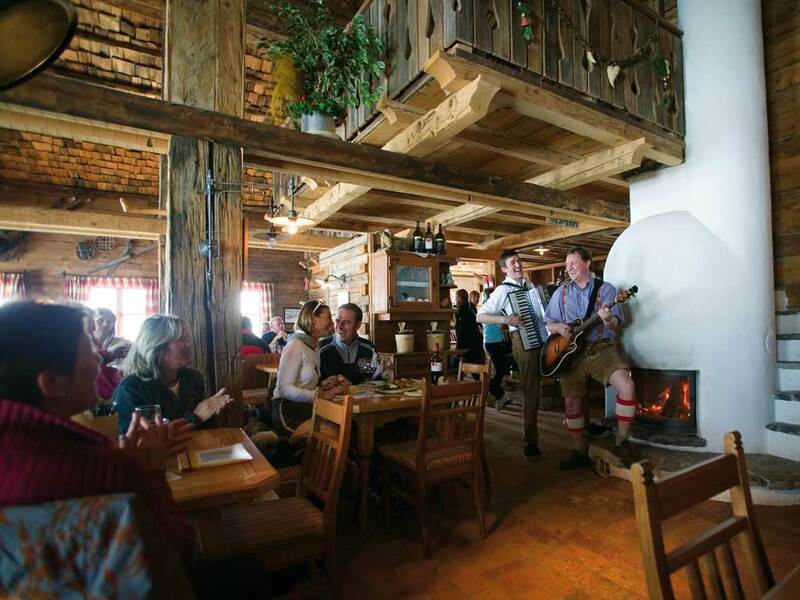 Pettneu am Arlberg is situated at the foot of the Hoher Riffler in the romantic Stanzertal area. 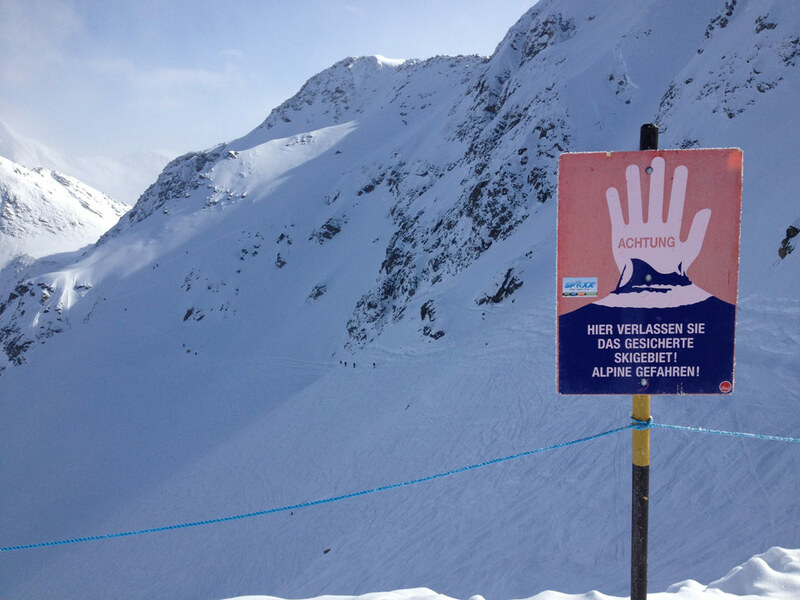 Although located near St. Anton, there is no mass tourism here. 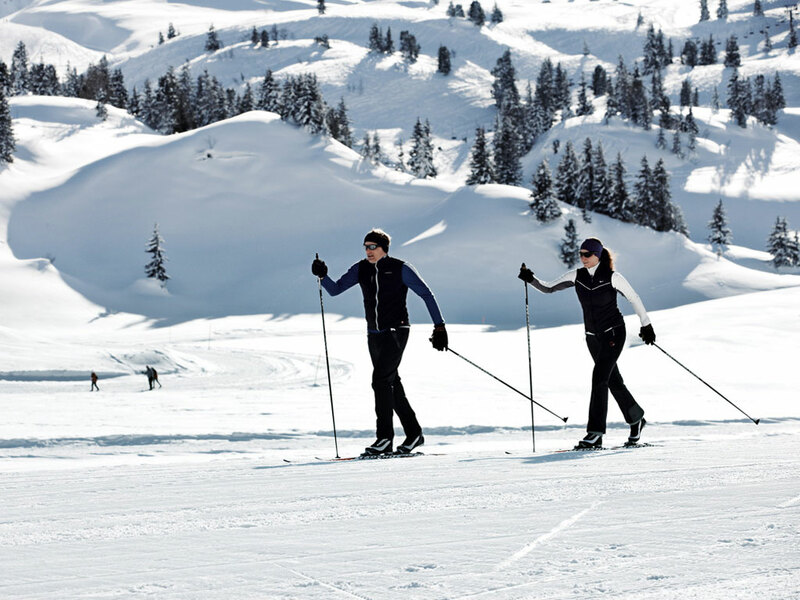 A wonderful network of hiking paths run through untouched nature and cross-country skiers can also benefit from this landscape as they have 40 kilometers of trails at their disposal. 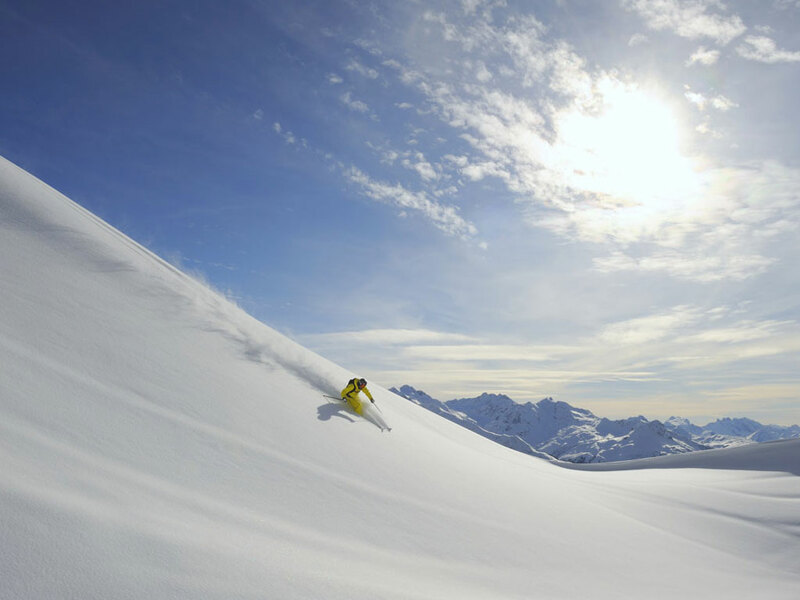 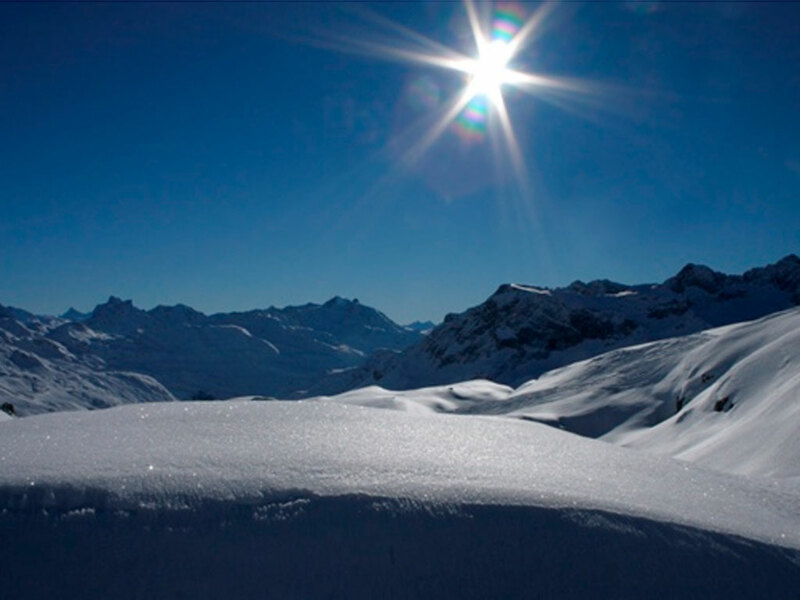 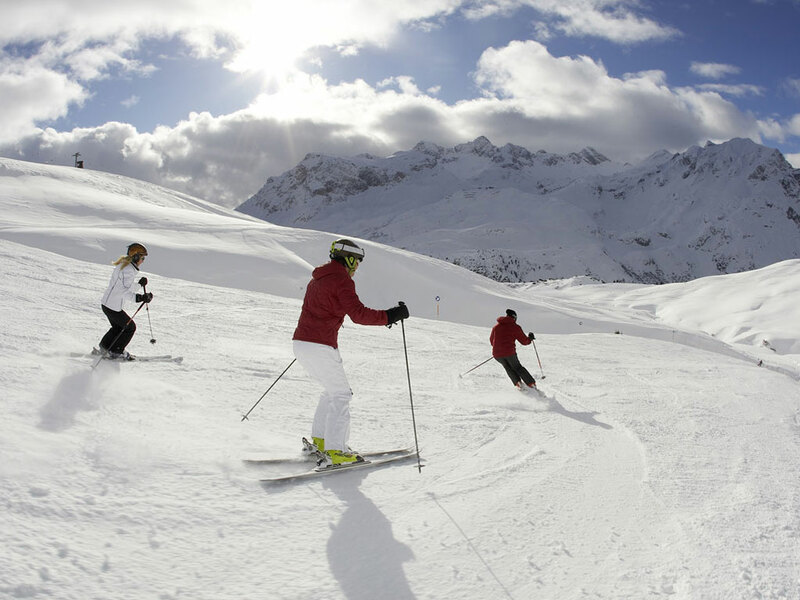 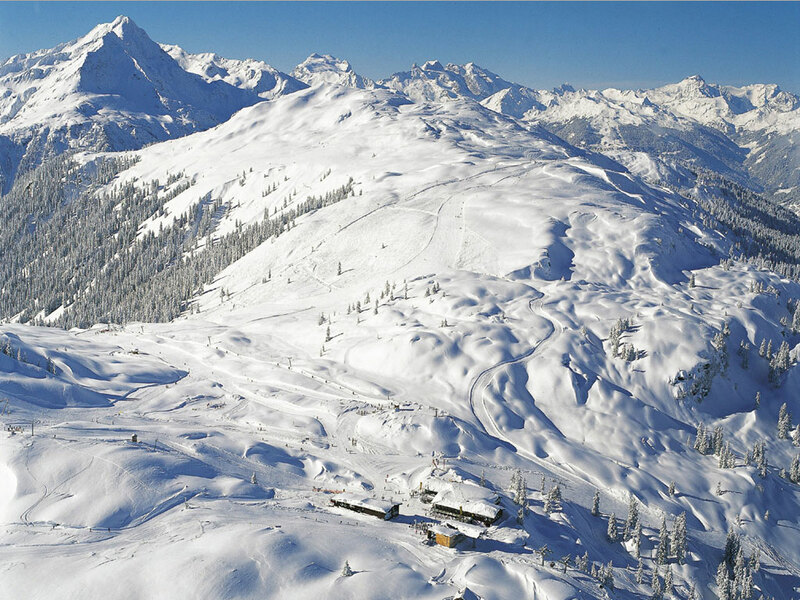 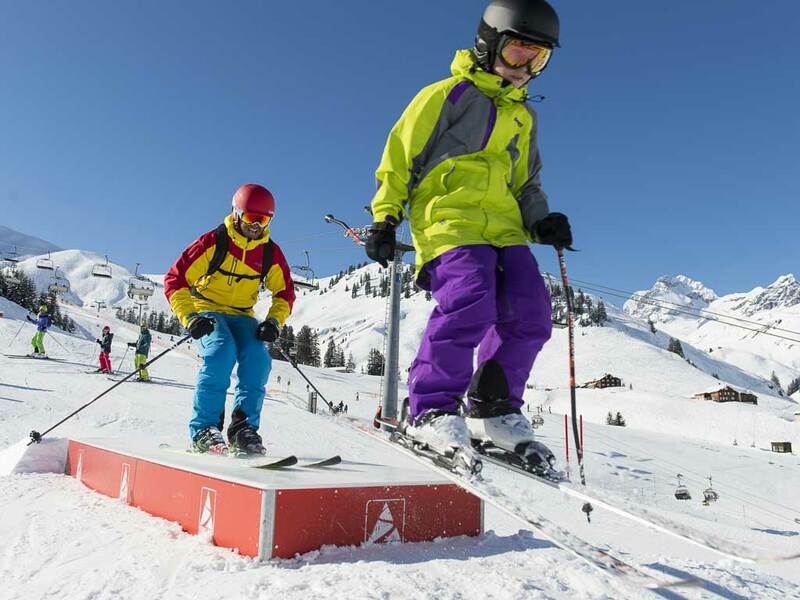 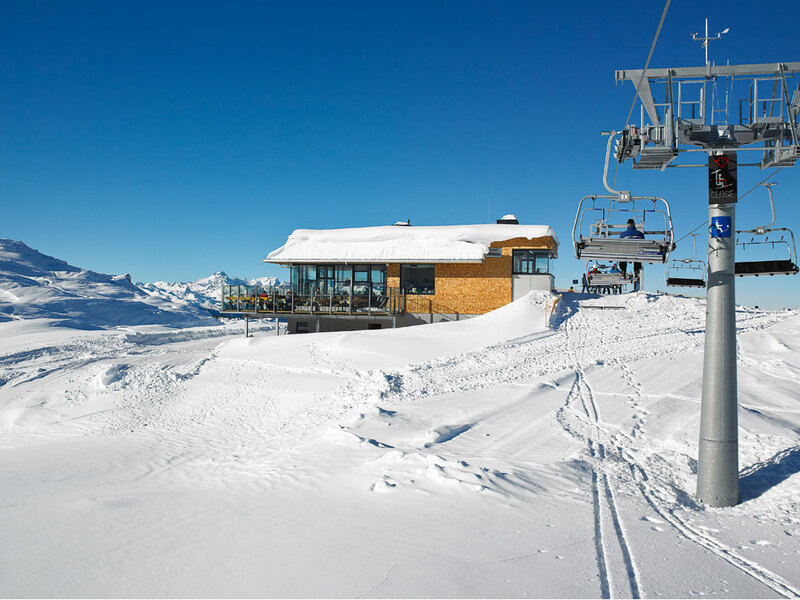 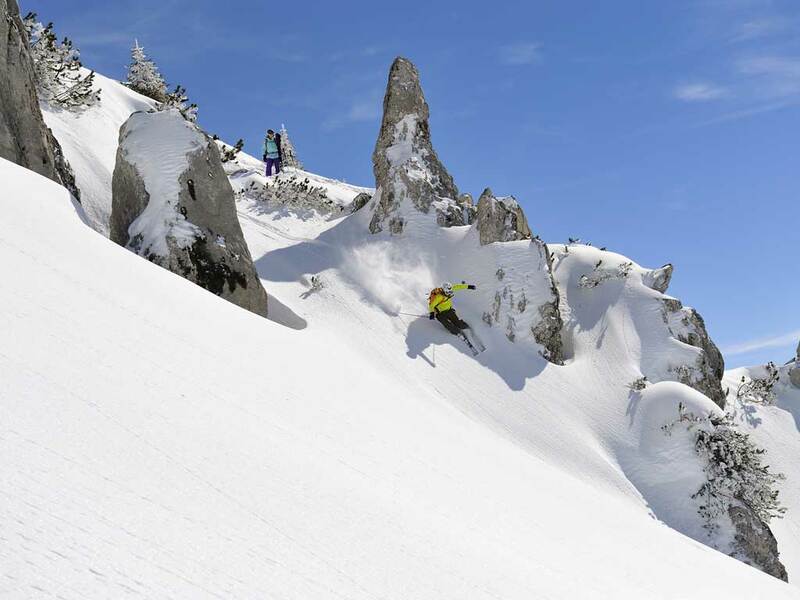 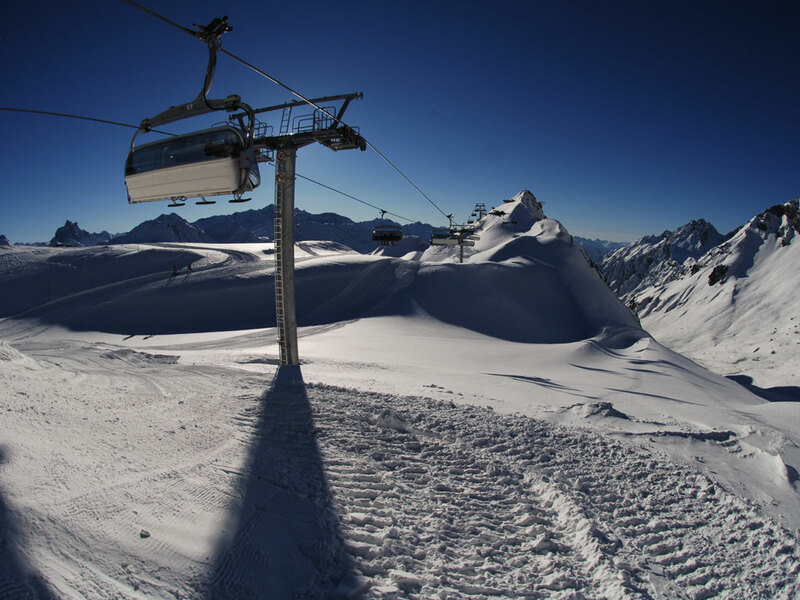 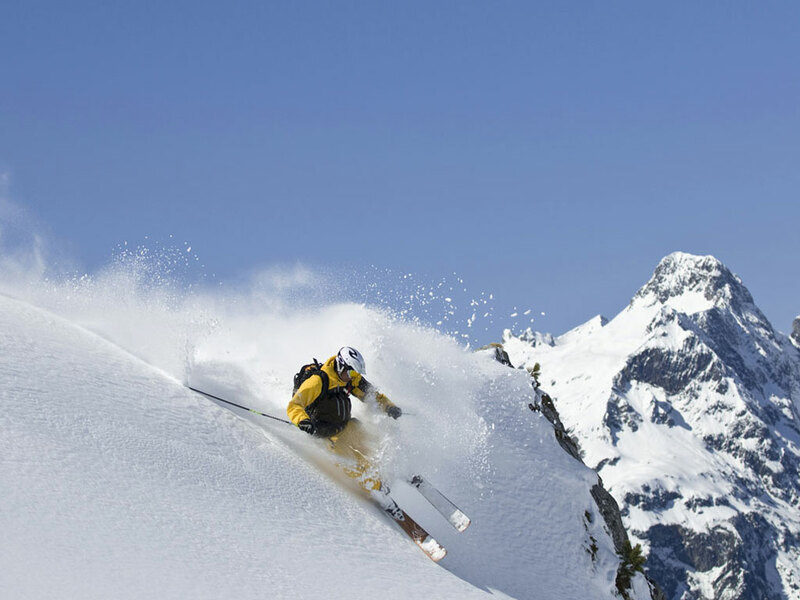 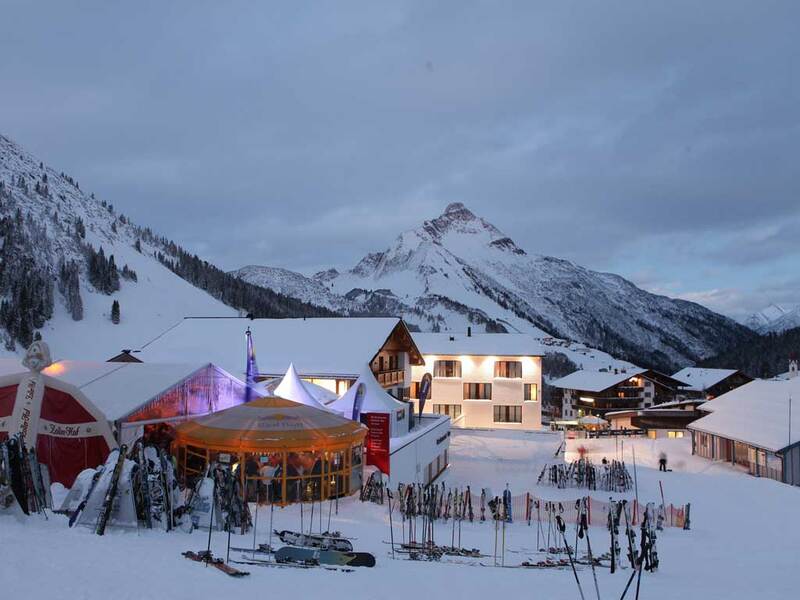 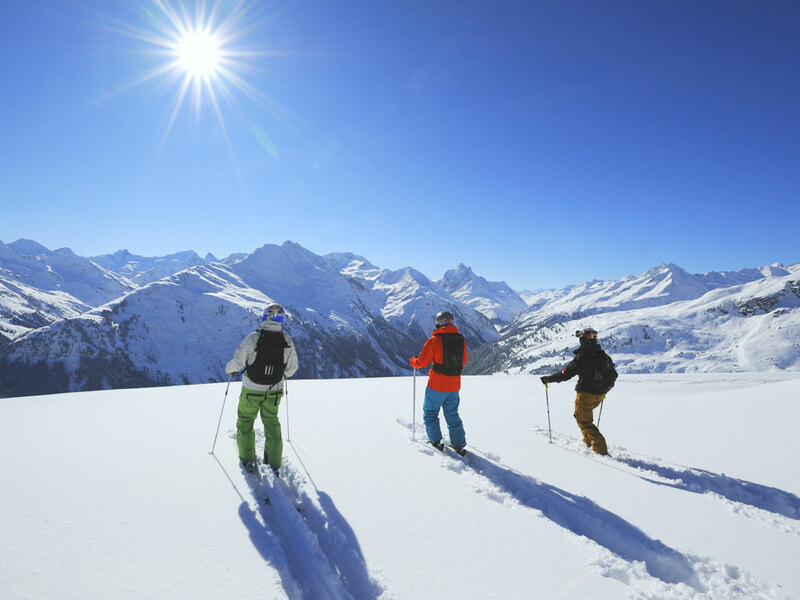 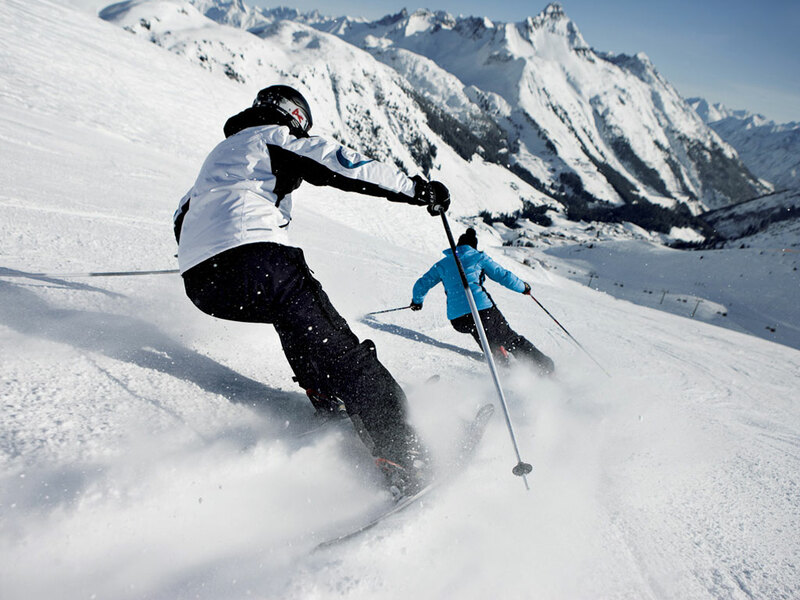 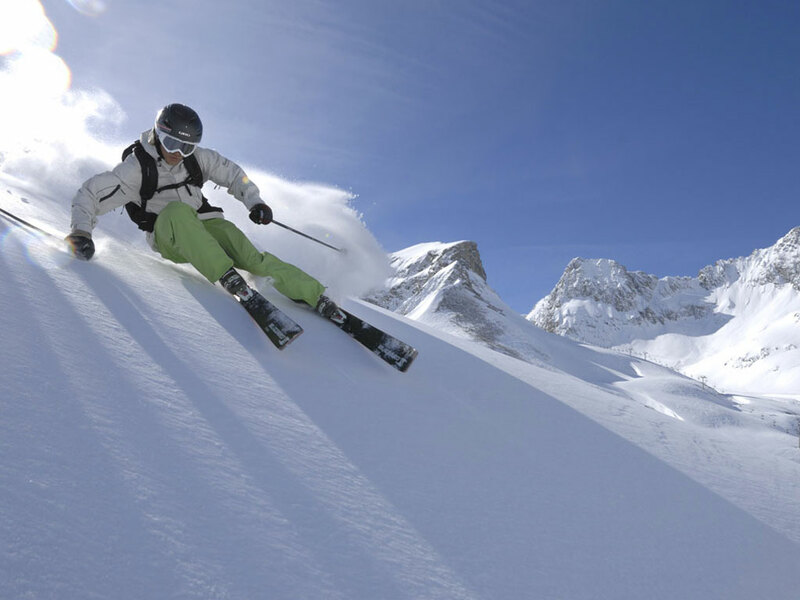 However, the skiing remains the most popular winter sport in Pettneu am Alberg with access to the slopes of St. Anton and the Ski Arlberg ski area where every type of skier will be in heaven.